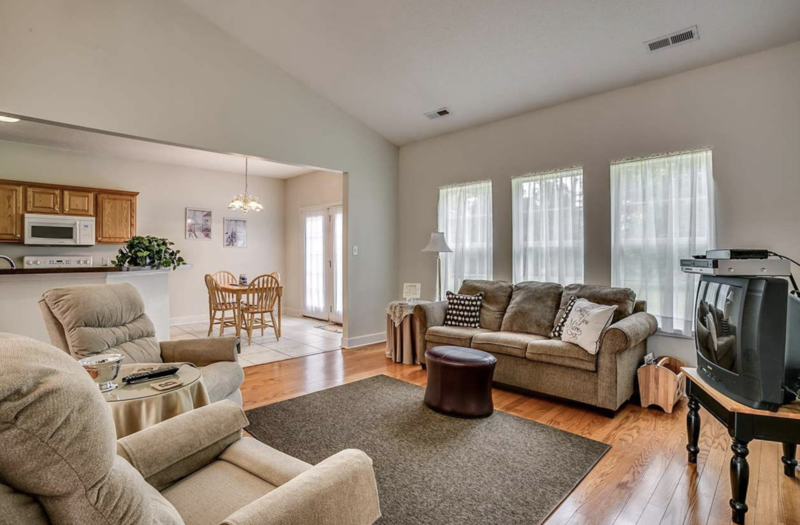 Located on the east edge of Conway, River Country is a large single family community. 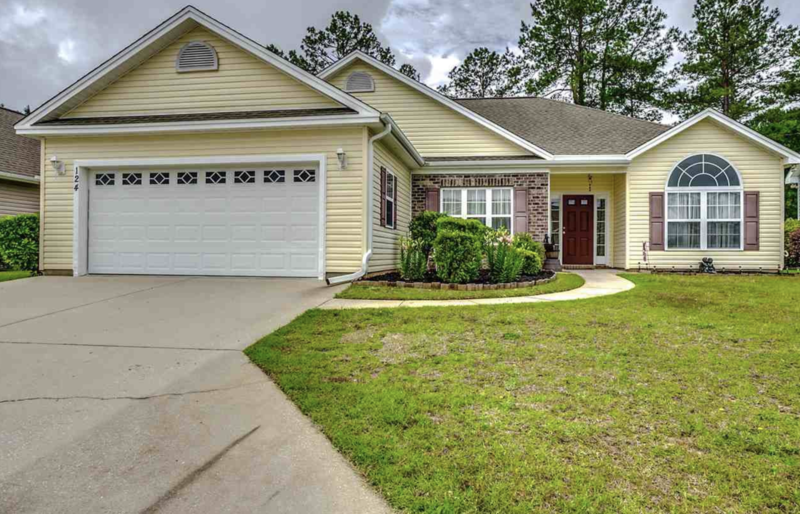 River Country is a peaceful neighborhood in a country setting that is close to the Waccamaw River and within 20-25 minutes to the beach and shopping. Read more about River Country real estate. River Country prices start in the mid $100,000s to $200,000. Homes range from 1,200 square feet to 2,000 square feet. 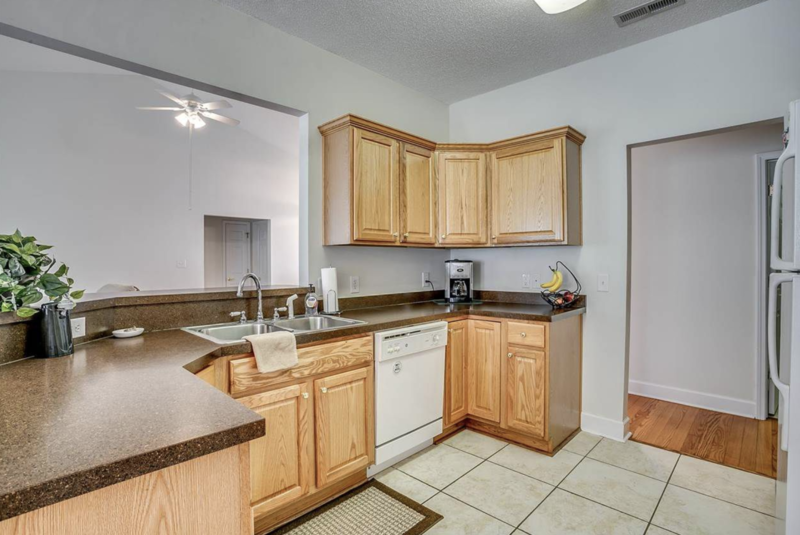 These homes have all the upgrades such as; beautiful hardwood flooring, granite countertops, vaulted ceilings, fireplaces. River Country has a calculated, monthly HOA fee. River Country amenities include a pool & clubhouse, playground, and trailer/boat/RV Storage. Children of the River Country community will attend Waccamaw Elementary, Black Water Middle School or Carolina Forest High School. Conway offers restaurants, as well as a community theater downtown in the historic section or take a stroll down the River Walk. For more information on River Country homes or other Conway real estate call Century 21 Harrelson Group at 888-648-9689.